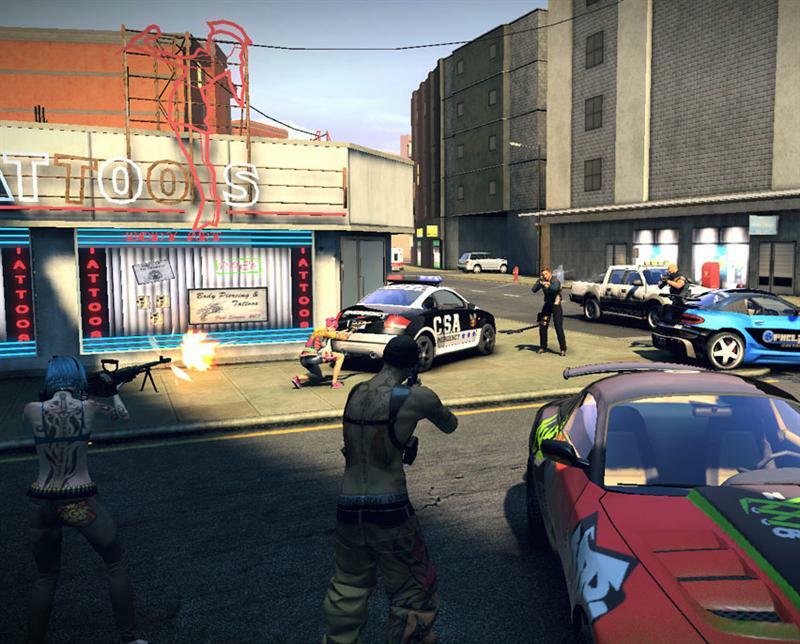 APB Reloaded is a free to play 3D massively multiplayer online third-person shooter game based in the modern-day fictional city of San Paro, published by GamersFirst. 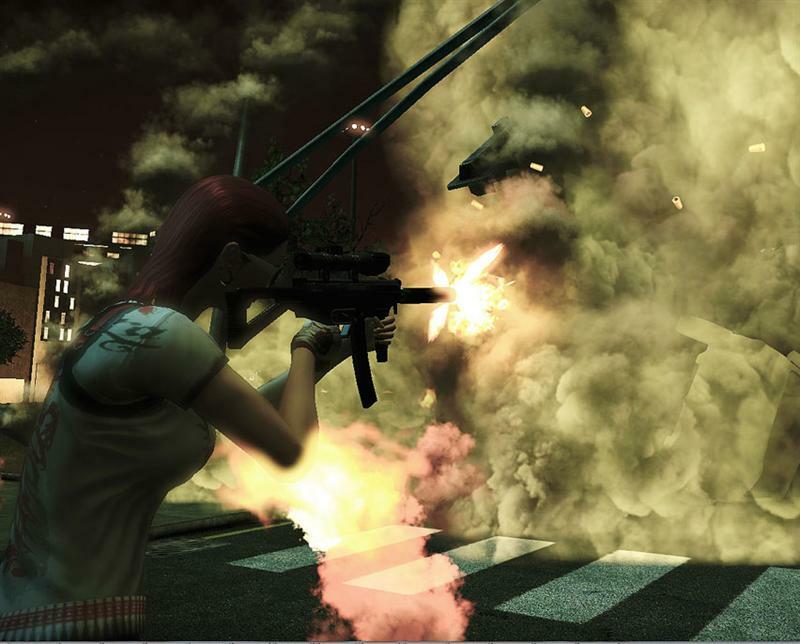 In a state of near anarchy, you can choose between two factions, Enforcers and Criminals, in order to control the city. 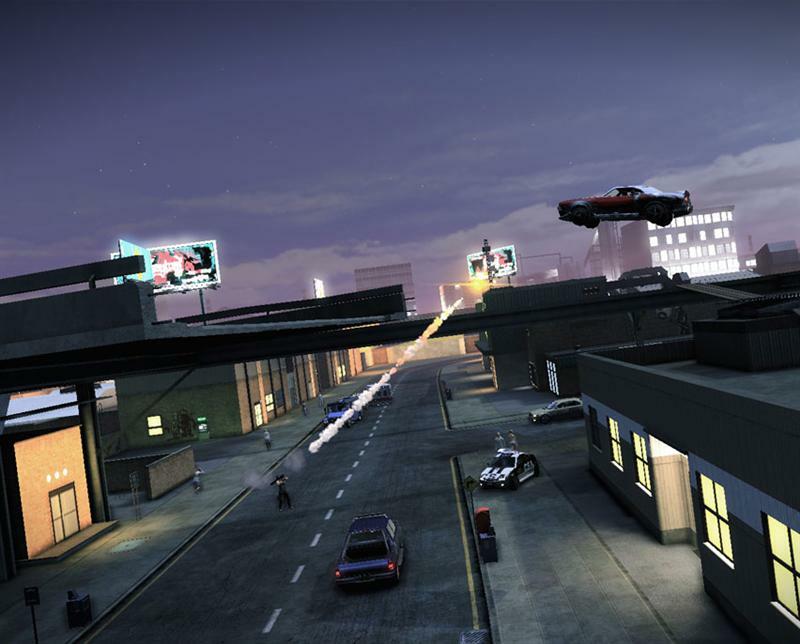 Criminals and Enforcers battle in this open-world environment to control territories, commit or stop petty crimes, and gain notoriety within their own organizations. 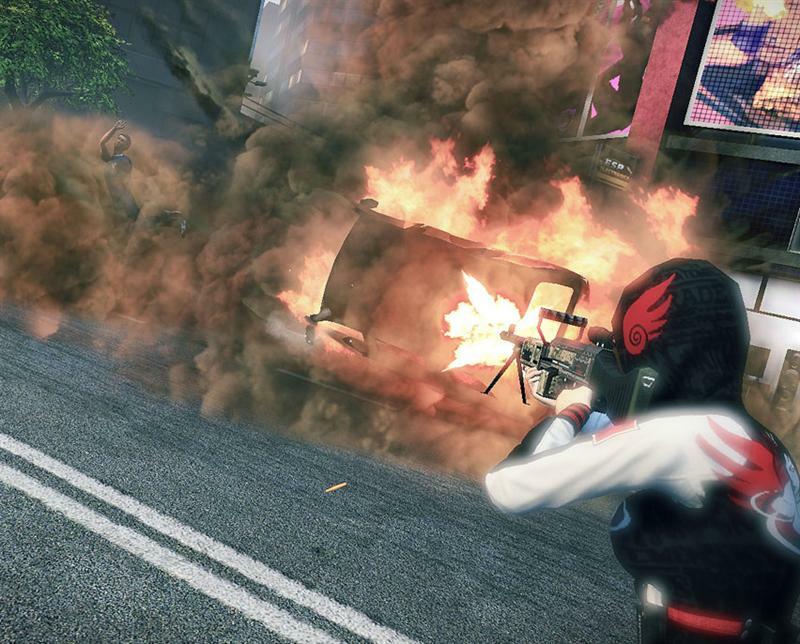 Be it on foot or from the driver seat, APB Reloaded melds player-on-player combat within the immersive world of a city on the edge of total chaos. 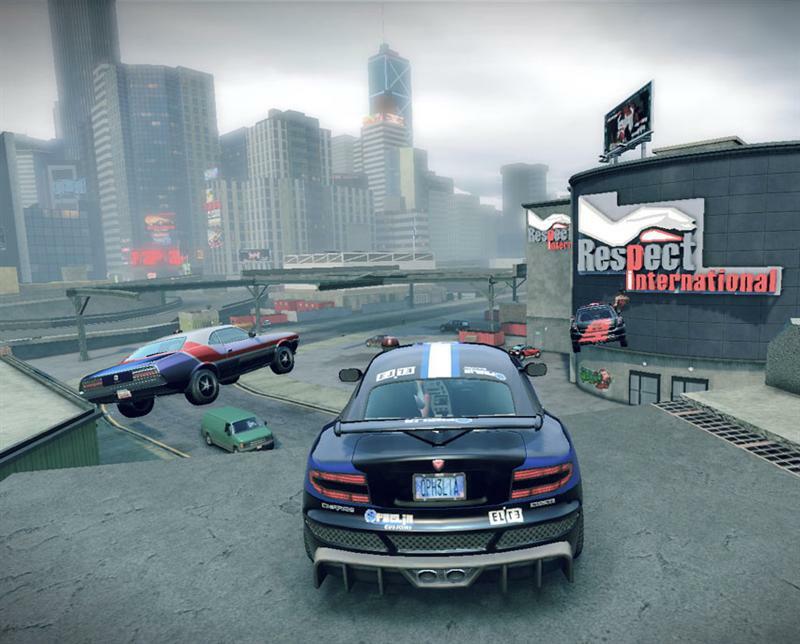 With a robust set of customization tools, gamers can choose the exact look of their in-game avatar, character crests, tags clothing and even the cars they drive.